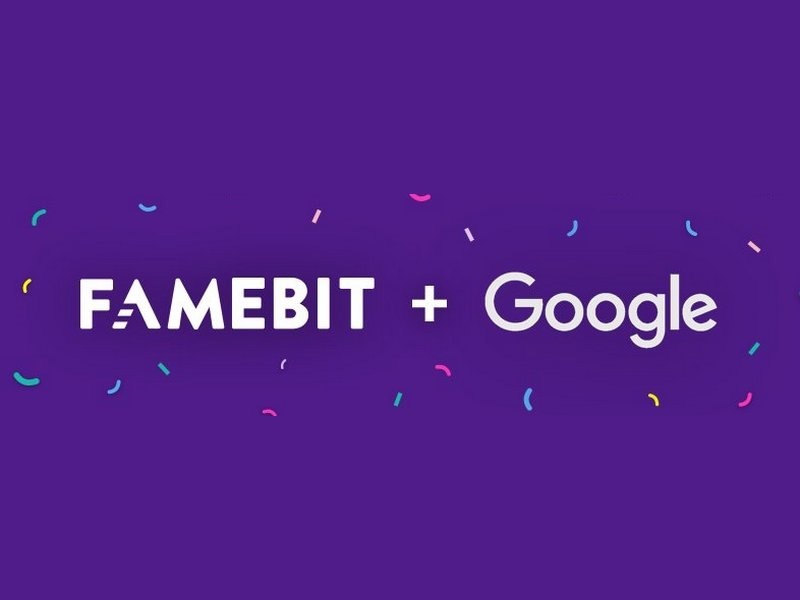 Google announced that it has acquired the Toronto and Santa Monica-based FameBit, a marketing platform that connects brands with influential YouTube content creators for product and service endorsements. When FameBit began, it raised $1.5 million in seed funding from Science, 500 Startups, Machinima founder Allen DeBevoise and others. Today, the company, which was initially backed by Science, helps millions of YouTube content creators land deals with different brands. FameBit was acquired in order to help strengthen branded content deals in online video, including on Google’s video platform YouTube. 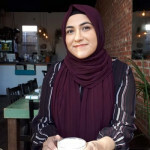 While the terms of the deal haven’t been disclosed, in a blog post, Ariel Bardin, Google’s vice president of product management, wrote that the deal will help broaden and accelerate the growth of influencer marketing. “We believe that Google’s relationship with brands and YouTube’s partnerships with creators, combined with FameBit’s technology and expertise, will help increase the number of branded content opportunities available, bringing even more revenue into the online video community,” said Bardin. Google says that FameBit will continue to operate independently for the foreseeable future, and content creator will continue to have freedom and choice in how they work with different brands.